Admission - T.I.M.E. 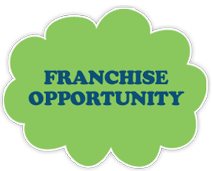 Kids - Preschool Franchise in Ahmedabad, Bengaluru, Chennai, Hyderabad and Pune. 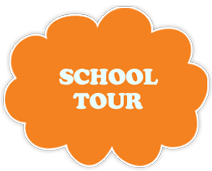 Preschools, Play School, Pre Primary Schools, Nursery and Kindergarten.